I finally got round to work on some photos I had taken all on a couple of trips through Southern Germany over the past 18 months. Some are from the small town of Gengenbach in the Black Forest where I re-visited the annual Christmas market. 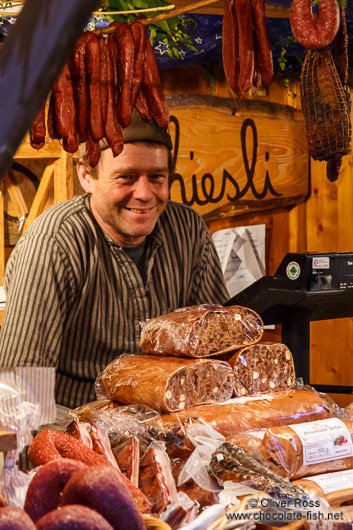 Every year the town hosts a selection of pretty little stalls selling local food produce and handicraft, all set against the backdrop of a medieval Black Forest town, decorated in hundreds of lights. 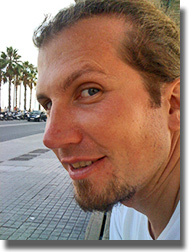 The new additions from Gengenbach can be found in the Black Forest gallery. Another set of images date from a short trip I undertook to Heidelberg in the summer of 2013. Heidelberg is famous for its well preserved old town with many baroque style buildings and some much older ones dating as far back as Roman times. 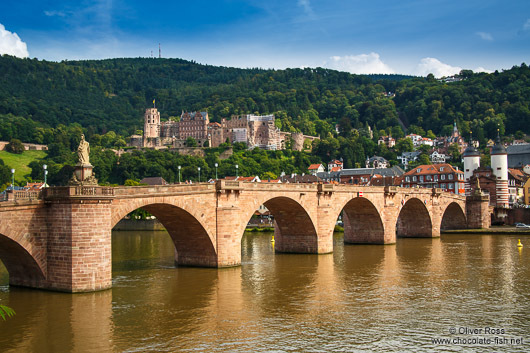 It is also the town with the oldest university in Germany and is located in a narrow valley of the Neckar River, surrounded by a pleasant landscape of forested hills. Not surprisingly, it is one of the most popular tourist destinations in Germany with nearly 4 million visitors each year. The images have been uploaded to the new Heidelberg album. Other images were added from a trip I made to the Bavarian Alps in the summer of 2014. The towns I visited include Garmisch-Partenkirchen, Berchtesgaden/Königssee and the famous Neuschwanstein castle, although I was not very lucky with the weather for that last one. 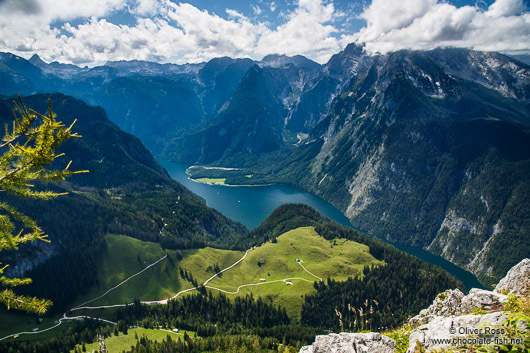 The Bavarian Alps essentially consist of 2 to 3 rows of mountains (Austrians would maybe call them hills) running parallel along the German-Austrian border, with one of the prettiest places arguably being the Berchtesgaden National Park. 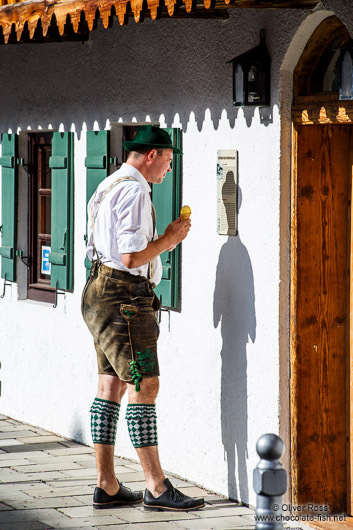 It is also Germany’s deep south, so it is fairly conservative, catholic, full of tradition, good food, and of course lots of Lederhosen. To view all new images from Bavaria you can visit the new album on the Bavarian Alps. From Bavaria I cut across towards France on a route that took me past Lake Constance, Europe’s second largest freshwater lake, located in the German-Swiss-Austrian triangle. I had already visited the main towns around the lake (Constance, Meersburg and Lindau) on a previous trip, so this time I decided to stop over at the open air museum at Unteruhldingen. Already in the 1920s did the local fishermen discover foundations of some old settlements covered in a thick layer of mud in the lake bed. With time, an open air museum was created where these neolithic stilt houses have been reconstructed based on archaeological evidence. Since 2011 it is a UNESCO cultural world heritage site and attracts hundreds of thousands of visitors every year. You can view the new images in the Lake Constance gallery. This entry was posted in New images, photography, travel, trips and tagged Alps, Bavaria, Germany, Heidelberg, Lake Constance. Bookmark the permalink.